The pennant-winning 1998 Padres lead the All-Time team with three selections: Kevin Brown, Greg Vaughn and Trevor Hoffman. The 1996 division winners and the 1978 team — the first with a winning record — had two each. The 1984 Padres, who lost to the Tigers in the World Series, were shut out. Shortstop | Ozzie Smith, 1978. 1 HR, 56 RBIs, .258 batting, .311 on-base, .312 slugging, 40 SBs, 28 sacrifice hits. Smith should have won Rookie of the Year instead of Bob Horner and the Gold Glove instead of Larry Bowa. 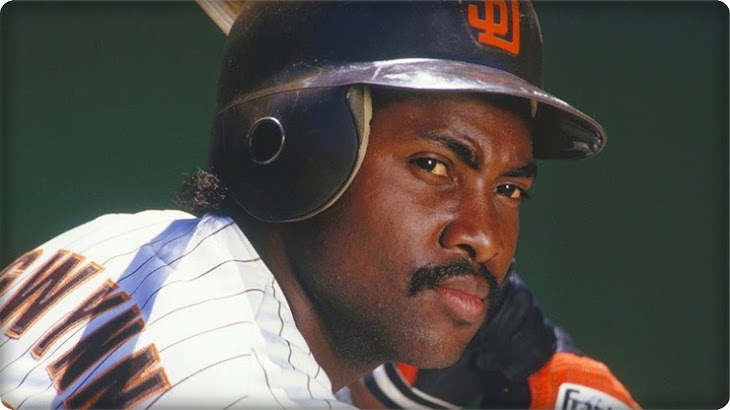 The Padres traded Ozzie for Garry Templeton in 1981, and they still haven’t replaced him. 1. Kevin Brown, 1998. 18-7, 2.38 ERA, 257 Ks and 49 walks in 257 innings. Should have won the Cy Young Award. 2. Randy Jones, 1975. 20-12, 2.24 ERA, 103 Ks and 56 walks in 285 innings. Should have won the Cy Young Award for this season, not 1976. 3. Jake Peavy, 2007. 19-6, 2.54 ERA, 240 Ks and 68 walks in 223.1 innings. He won Cy Young Award (unanimously) and the Triple Crown of Pitching. 4. Gaylord Perry, 1978. 21-6, 2.73 ERA, 154 Ks and 66 walks in 260.2 innings. He was the first pitcher to win the Cy Young Award in both leagues. 5. Dave Roberts, 1971. 14-17, 2.10 ERA, 135 Ks and 61 walks in 269.2 innings. Right-handed reliever | Trevor Hoffman, 1998. 4-2, 1.48 ERA, 53 saves in 54 opportunities, 86 Ks and 21 walks in 73 innings. He converted 33 consecutive save opportunities and made AC/DC’s “Hell’s Bells” his entrance music. Left-handed reliever | Mark Davis, 1989. 4-3, 1.85 ERA, 44 saves in 48 opportunities, 92 Ks and 31 walks in 92.2 innings. One of nine relievers to win the Cy Young Award.